Have you wondered how successful you could really be in your real estate career? Now more than ever, home buyers and sellers need a trusted professional for their real estate needs. The SunCoast Real Estate Group training system will empower you with all the tools you will need to be prosperous today, tomorrow, and in the future. When you join SunCoast Real Estate Group, you will be joining a team that focuses on your success! 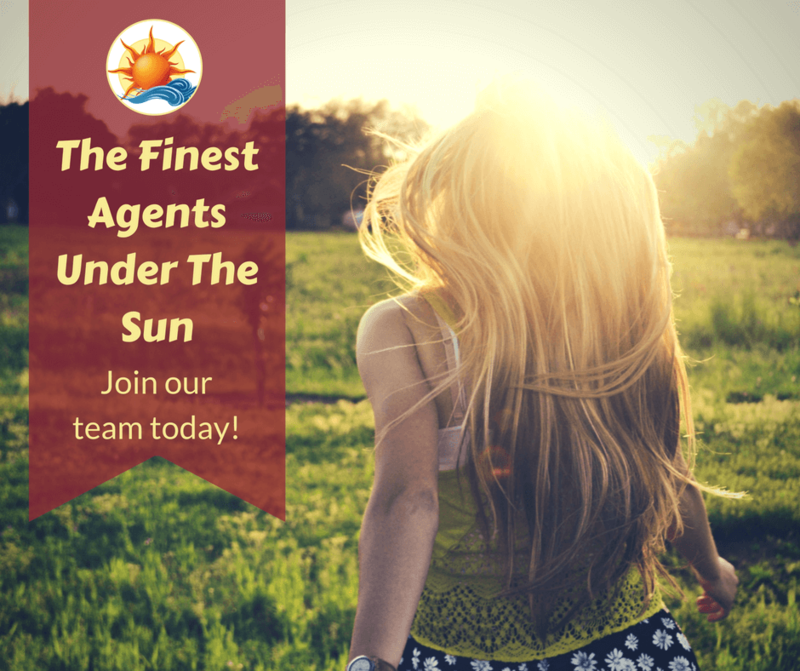 Our Agents enjoy a culture of high standards. We passionately preserve and protect our culture of a fun office environment, good business ethics, respectfulness, teamwork, and top flight training that lights the pathway to success. If you wish to work where your accomplishments will be met with accolades and rewards, contact us today for a confidential interview. Learn how you can earn 100% commissions!